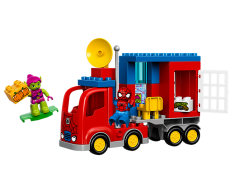 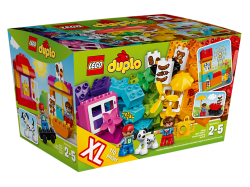 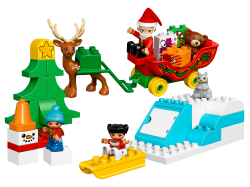 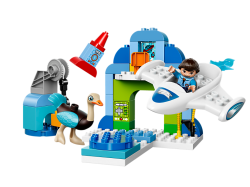 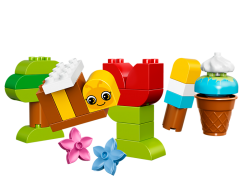 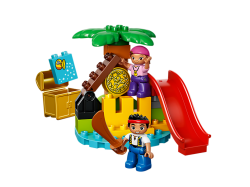 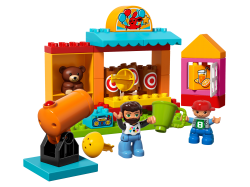 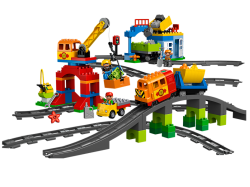 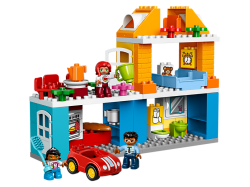 With this set, young builders can get creative with LEGO® DUPLO® throughout the year—build a springt..
Little astronauts will love Disney Miles From Tomorrowland. 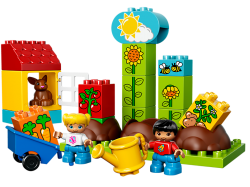 The outer space environment provides end.. 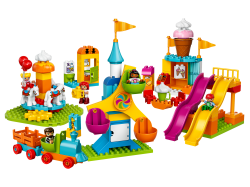 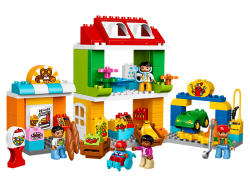 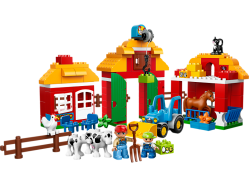 Play out real-life scenarios in LEGO® DUPLO® My Town: a recognizable world with modern DUPLO figures..